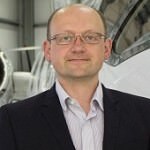 We offer a comprehensive service to clients looking to buy an aircraft, sell an aircraft or place an aircraft into management. 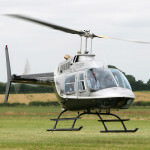 Whether you’re an individual, investor or a company looking for a light helicopter, small private jet, large corporate jet or anything in between, we have the skills to assist you. 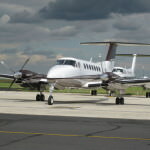 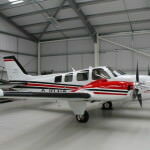 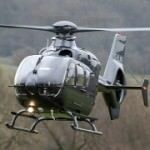 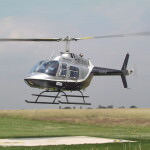 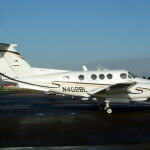 To find out more about any of our aircraft available for sale please contact Christopher Mace.